Start taking classes at Edinburgh Summerhall Yoga and other studios! 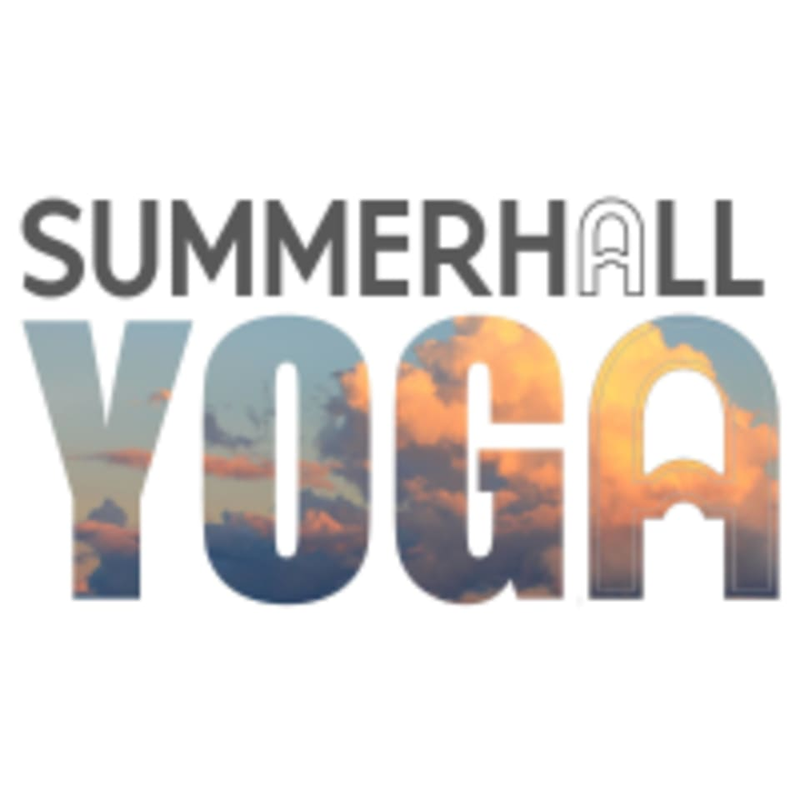 Summerhall Yoga is one of the premiere yoga studios in the Edinburgh area, offering both yoga and Pilates classes. Sign up for a class today to see what they're all about! This studio is located at 1 Summerhill Square.